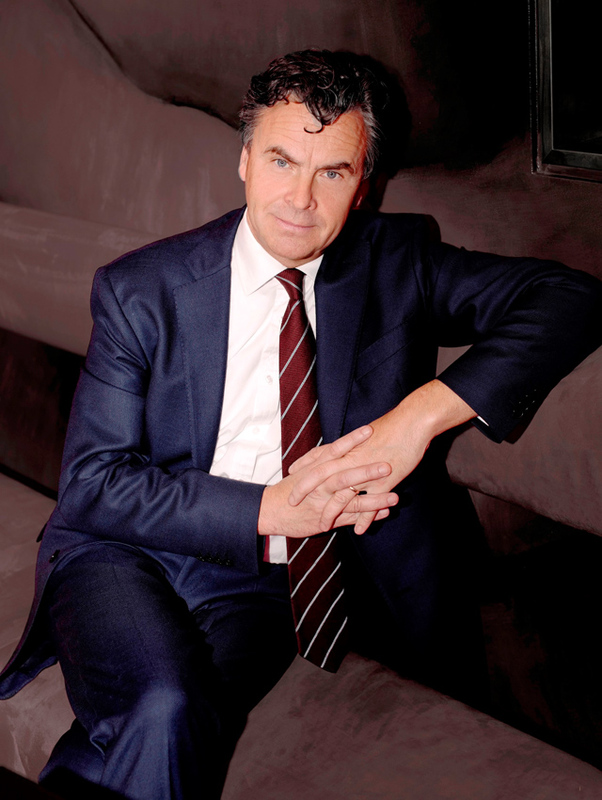 TEFAF chief executive Patrick van Maris. What did exhibitors say to you on your rounds this year? I spoke with lots of dealers throughout the fair and the majority were happy – especially with the quality and international nature of attendees. Even if they had suggestions, it was all done in a very positive way. This year with the changes we made, it was very important to have dialogue. Normally at the fair we have more board meetings, but this year we decided not to have extended meetings to be able to work the floors. Just to remind readers, what were the significant changes? We changed the selection process and with new exhibitors coming in, it really lifted this year’s fair. At the exhibitor meeting on the Monday of the fair, we asked how they felt about the changes we’ve made to vetting, to modern and contemporary art and the location of the tribal section. It was a very constructive meeting and the majority of dealers are happy with changes we’ve made. There are some amendments and adjustments we will consider. For instance, in our survey we had asked about the length of the Maastricht fair. Exhibiting does mean three weeks away from home. Yes, it is what it is. The second week is very important, exhibitors tell us, that something wonderful can happen on a Wednesday and on a Friday. The survey response was a bit like Brexit – so close - that we’re keeping the fair length as it is. What was the response to removing the trade from vetting? That was a decision we took after long consideration. The feedback we had from committees and dealers on changes to the vetting system has been, in the majority, positive. But we will continue to fine tune on the route we’ve set. Dealers at this year’s fair told us they’ve asked you to have dealers as non-voting members of committees from now on. Yes, that’s no problem. It’s up to the chairman of the vetting committees and if they feel it’s important, no problem. So that’s an evolution for next year? We already had it as an option this year! There were three or four categories where there were non-voting dealers. And there are categories who say they don’t need non-voting dealers. It’s completely at the discretion of those committee chairmen. There’s a lot of expertise amongst dealers but I think there’s been a misunderstanding. We said to committee chairman this year, ‘if you think it’s important to have non-voting dealers on a committee, you can’. Some did and some didn’t. Now with the experience of this year, if more chairs of vetting committees think it’s a good idea to have non-voting dealers on the 11 or 12 committees, there’s no problem. Were you worried about Brexit this year? Of course. Who is not worried about Brexit? If the UK parliamentary vote at the start of the fair had resulted in a hard Brexit, that would have dampened the mood. But I think people were bored with Brexit, to be honest. All the British dealers had prepared very well and were glad to be at TEFAF to think about other things. Dealers say if you don’t present yourselves well one year, you won’t get accepted the following year. The performance of an exhibitor will be looked at but this year, the vast majority of exhibitors did a great job. I think [such] competition is very healthy. For every fair of this ilk you need to reapply because many want to exhibit. 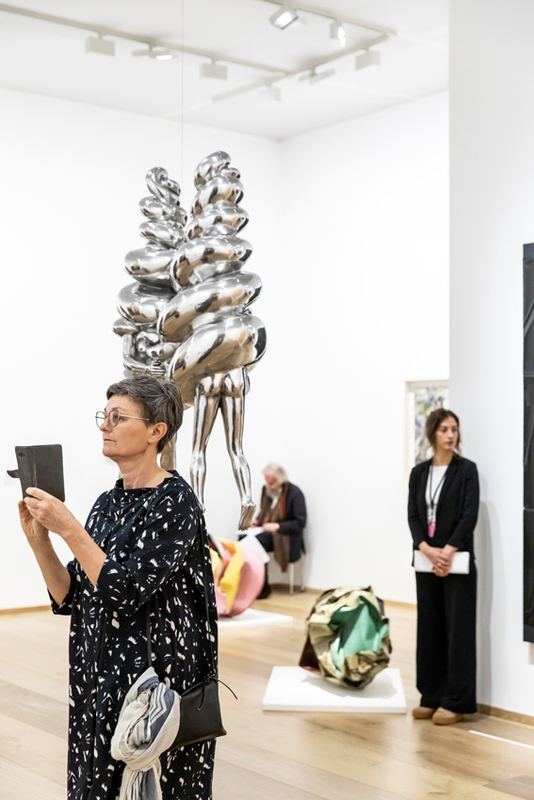 TEFAF Maastricht 2019. Image credit: Mark Niedermann. The revamp of the MECC venue – a chance to expand the Maastricht fair? The fair is big at the moment. Obviously, we are discussing with the MECC the opportunities when the refurbishment is done and considering all the options. The work won’t be finished until 2021 and for 2020’s TEFAF Maastricht, they will work around us. Right now, we’re going through a big thought process on what’s possible but it’s too early to say whether we’d expand or not. The refurbishment gives us the opportunity to do things differently but we’ll discuss this over the summer. Will this mean more stands? Potentially. But I would like to emphasise that it’s not business-critical to have more stands. If we have more space, we could potentially develop other events like programming of content that people like see at the fair. Will they upgrade the outside? It’s a bit plain compared to inside! Maybe. It’s part of the charm of TEFAF that you come from plain surroundings into this wonderful world of art. What other changes or improvements can we expect? Maastricht is hard to get to but next year there will be airlines from Maastricht to an international hub. This year there were more international visitors than ever before. Last year 60% were from the Netherlands and now it’s 50%, with slightly more American and Chinese. We’ll continue to grow our international attendance. This year you positioned design dealers next to tribal. These are categories that link together very well, collected by the same collectors. It was a suggestion of the exhibitors themselves and we’ll do it again. 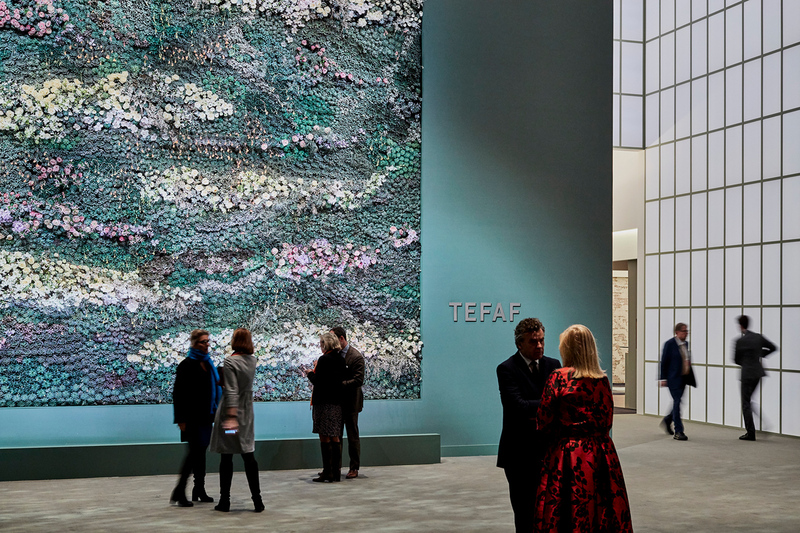 Does TEFAF encourage the sharing of stands? All exhibitors have the right to bring a little art that is not exactly in their category. But we will experiment more going forward – in TEFAF New York Fall we will have more sharing and see how the audience reacts to that. The discussion is ongoing, as we know some clients like it. Galerie-Karsten at TEFAF Maastricht 2019. Image credit: Mark Niedermann. Will you expand contemporary next year? We’ll talk about it, but we will not compete with other contemporary fairs. We like to have the fair represent 7000 years of art but it’s more the quality, not the quantity. There was a fear that some of the contemporary exhibitors would come and try it for only one year. But they said they’d like to come next year and that they would apply. Whether they are selected is an open question. But the ones I saw put on an outstanding show. Is there room for any formal role for auctioneers at TEFAF, do you think? No. It’s good for the auction people to come and visit but I don’t think a formal partnership is feasible option. 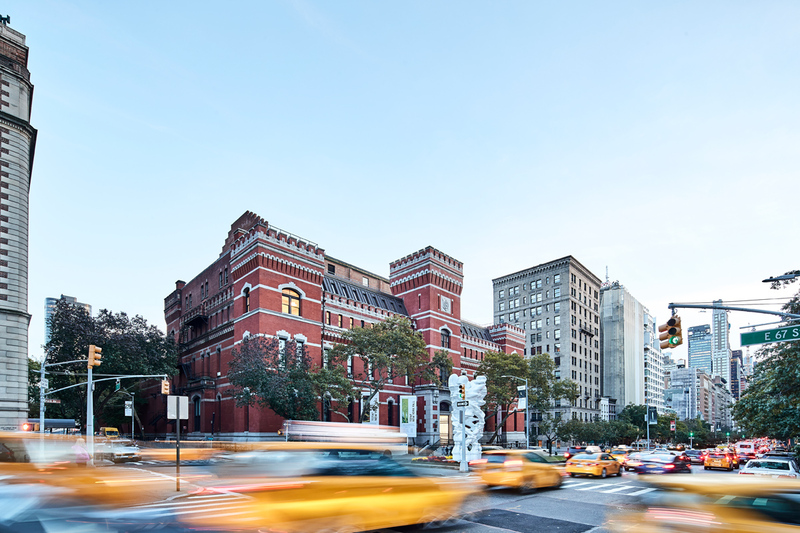 TEFAF New York at the Park Avenue Armory. Image credit: Mark Niedermann. Where are you in negotiations with Artvest about future management of the US fairs? It was very helpful to have Artvest’s local expertise as we wanted to start very quickly in New York [ in 2016]. And we are very grateful for having used it. We are still talking in a constructive way and I think in the foreseeable future it will be solved amicably. In Maastricht we manage everything completely ourselves and very shortly it will be one organisation across three fairs – we’re getting very close to an amicable solution. At this moment in time, the [two] New York editions are a joint venture between Artvest (49%) and TEFAF (51%). In the foreseeable future we will have one board for the three fairs.